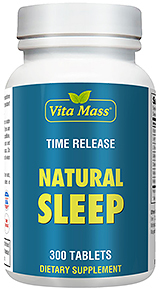 Works just in half an hour of taking it resulting in a sound sleep. Get a great nights rest, no grogginess in the morning. Would buy again! 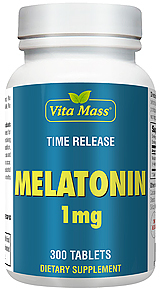 Being a lifelong light sleeper and suffering from chronic insomnia I ordered this product to try and wean myself off of prescription sleeping pills. It has definitely made a big impact. Melatonin helps you fall asleep without producing an extreme effect.